The Rattler Varsity Boys Golf team competed in their first golf tournament of the Fall season September 19th-20th in Kingsland, TX. Battling heavy rains and winds on Friday, the first day of the tournament was cut short. 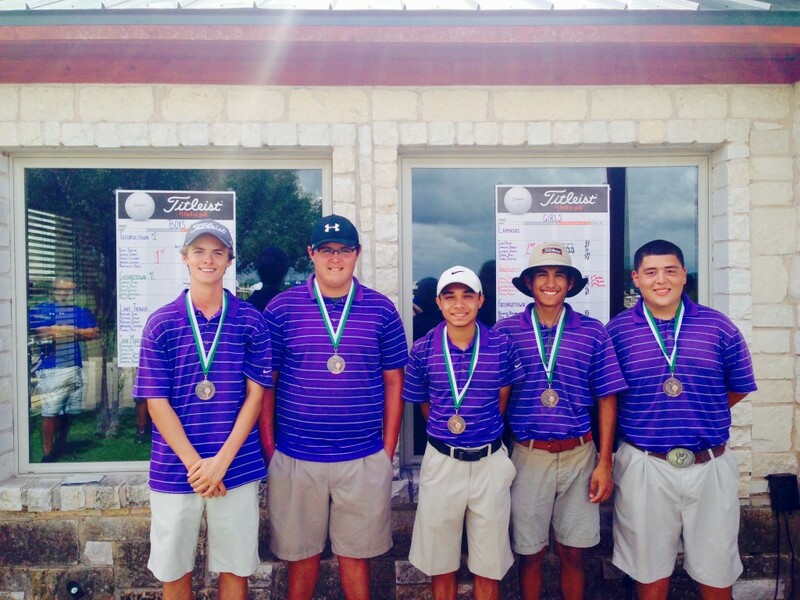 The Rattlers fought hard on Saturday, shooting a team score of 344 and taking home third place medals. Senior Jose Olivo led the team with an 83, Junior Matthew Curbow following with an 85, and Senior Rene Garcia with an 86. 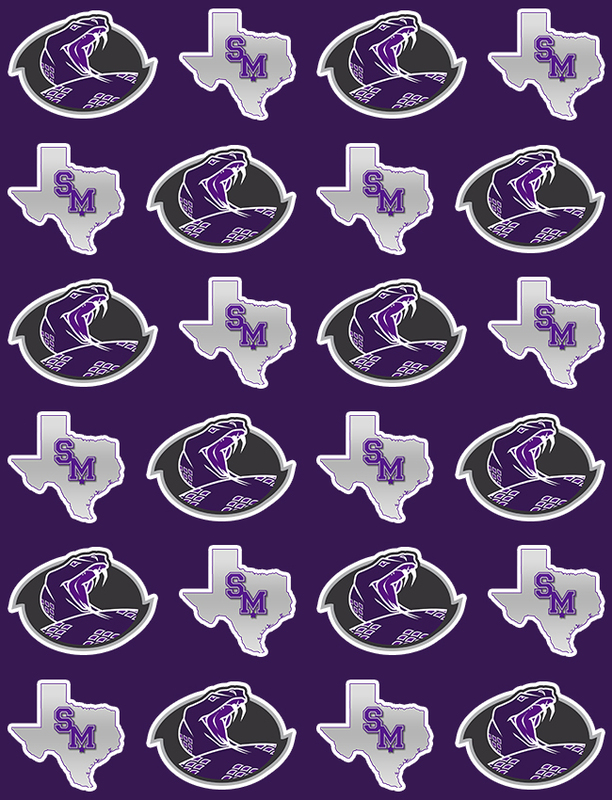 The Rattler Varsity Boys Golf Team will compete next in the 5A Regional Preview, October 28th at The Republic Golf Course in San Antonio, TX.